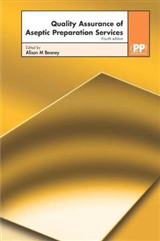 This is a comprehensive study/revision guide which summarises the basic principles in pharmacy practice. 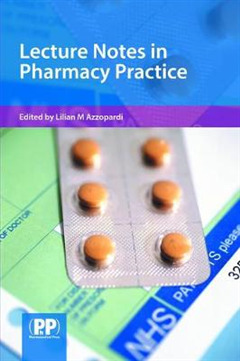 It comprises 70 concise chapters covering clinical pharmacy in both community and hospital settings, as well as the practice of pharmacy in other areas. 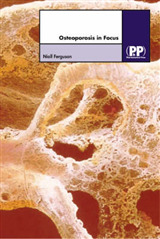 This text is an essential resource for pharmacy students studying for exams, providing clear, bulleted information for quick reference and short questions at the end of each chapter to aid exam preparation. 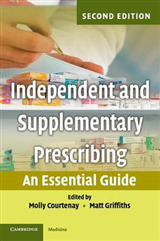 Essential information is covered in the following five sections of the book: introduction to pharmacy; clinical pharmacy and pharmacotherapeutics; responding to symptoms in community pharmacy; pharmacy information and research; and, pharmacy systems. 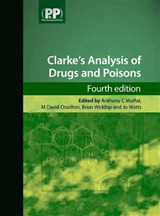 This book follows and complements three other titles which were also edited by Professor Azzopardi: "Further MCQs in Pharmacy Practice" 2006, "MCQs in Clinical Pharmacy" 2007 and "MCQs in Pharmacy Practice, 2nd Edition" September 2009. 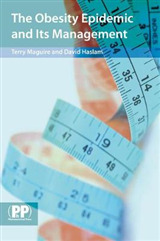 "Lecture Notes in Pharmacy Practice" will help to prepare students for what they will experience when they start practising in real-life healthcare settings. It will also apply to practitioners in their day-to-day work, aiding pharmacists in their efforts to stay abreast and maintain competency.